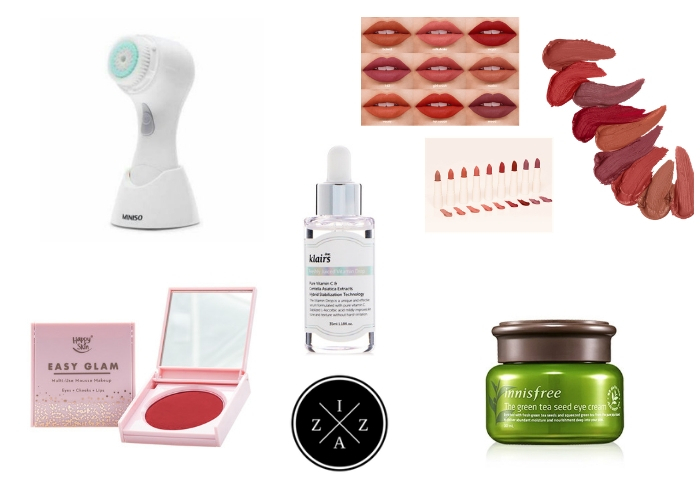 Happy late night blogging everyone!!! 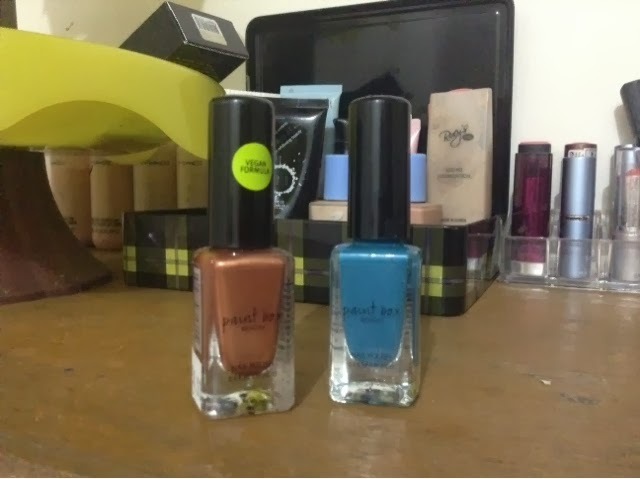 I uploaded a collective video on my Youtube channel and one of the things i recently purchased are two Paintbox nail polish from Bench. 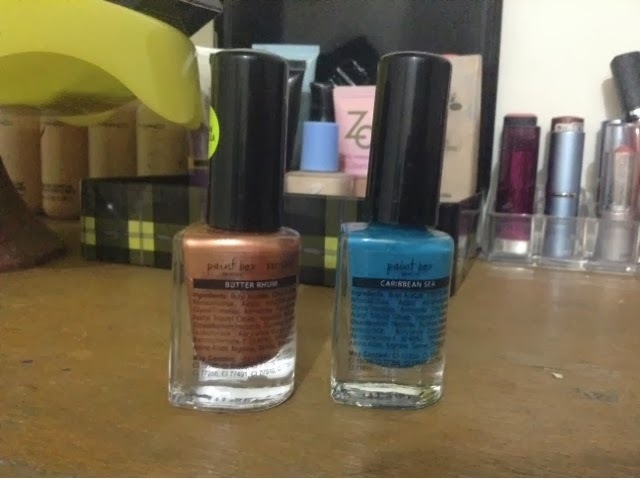 I have been a fan of Paintbox for a long time and you might have read my post about a haul from them but it was only this week that i found out that they are actually selling nail polishes. The Paintbox nail polishes comes in a wide variety of colors. There's the frosted and the matte collection so i picked one color for each. 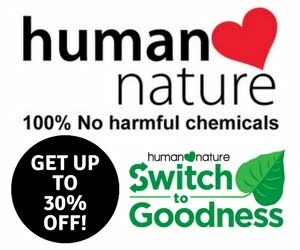 It says in the label that it has vegan formula which i find one of a kind. It looks small in the front but when you see the side you will notice that it has a lot of product inside. The colors i picked up are Butter Rhum from the frosted collection and Carribean Blue from the matte collection. 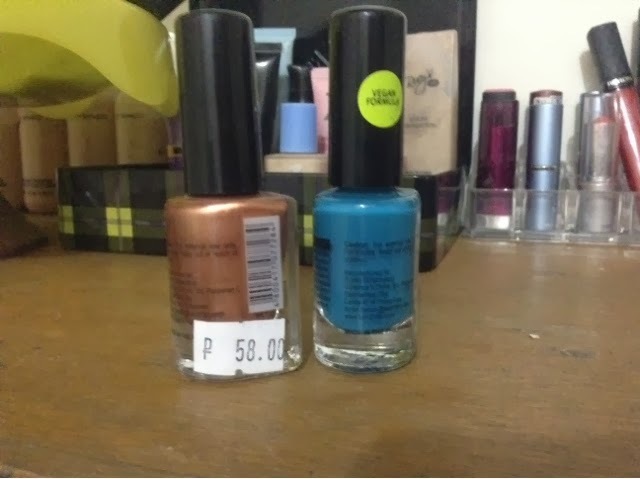 The price is 58pesos for each nail polish. The quality is great and i love how it has huge selection of color. I am also happy because the price is reasonable. 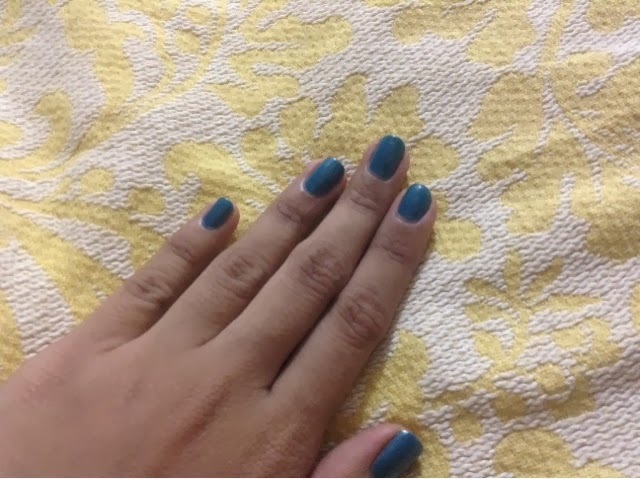 I used the Carribean Blue as my nail color for this week. The color payoff is great and it dries really fast.